John Lewis Birmingham opened its doors to customers for the first time at 10.00am today (24/09), as the anchor tenant of the new Grand Central retail development, located above New Street Station. 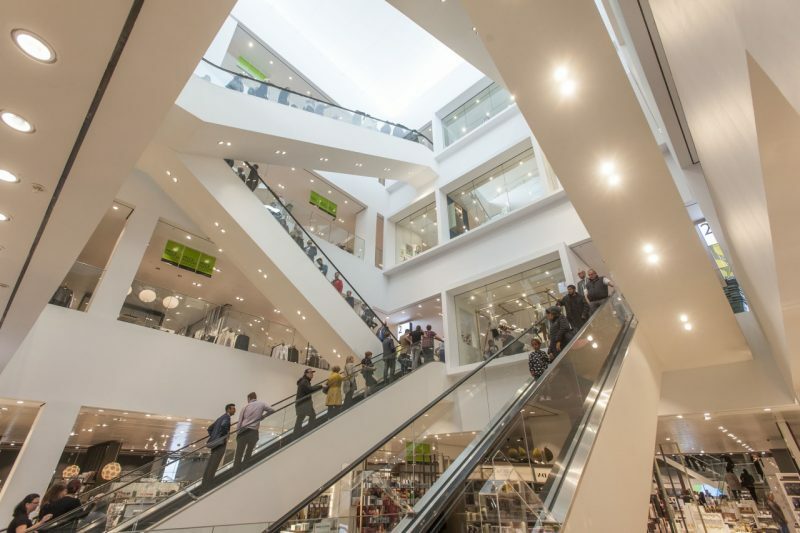 At 250,000 sq ft, the £35million regional flagship is one of the largest John Lewis shops in the UK and its arrival has created 650 jobs across Birmingham and the wider region. 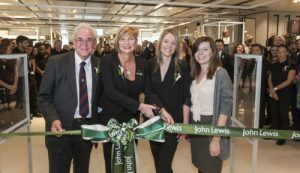 John Lewis today revealed it received over 10,000 applications – more than 15 applicants per role. Just before the doors opened, Head of Branch, Lisa Williams addressed the new Partners (staff), outlining the importance of opening the business’ first full-line department store in four years. 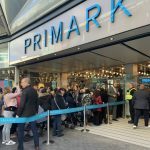 She spoke of her pride in the Birmingham shop being chosen to debut several of the retailer’s new concepts and services, and thanked the Partners for their hard work and dedication in the run up to the opening. The very first purchase at John Lewis Birmingham was a racing car and a Tech-tool pen, bought by Anthony Bagga from Leicester as a gift for his nephew. 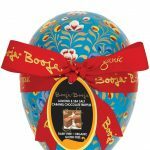 Andy Street, Managing Director, John Lewis said: “Today sends a clear message that John Lewis is firmly committed to the British High Street and that physical shops remain as important to us as they do to our customers. Birmingham is a city which we have wanted to be a part of for many years and the New Street Station and Grand Central development offered us the perfect opportunity to make this a reality. 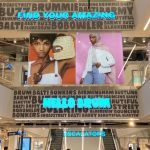 Our new Birmingham regional flagship shop is a bold expression of the very best of John Lewis in 2015 and it is particularly exciting that customers will be able to step directly from New Street Station, into four floors of inspiring fashion, home and technology”. John Lewis Birmingham is located in the Grand Central retail development, directly above New Street Station. 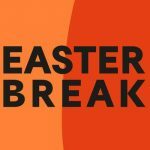 Opening hours for the new shop are 9AM – 8PM Monday – Saturday, and 11AM-5PM on Sunday with 10.30AM – 11AM browsing time.